One of the saddest aspects of the Turkish government’s response to the Gezi Park protests has been its line that the demonstrations are all a part of a “foreign plot” to bring down Turkey. As with everything else, Prime Minister Recep Tayyip Erdoğan fired the starting pistol, singling out the phantom international “interest rate lobby” as being behind the unrest. 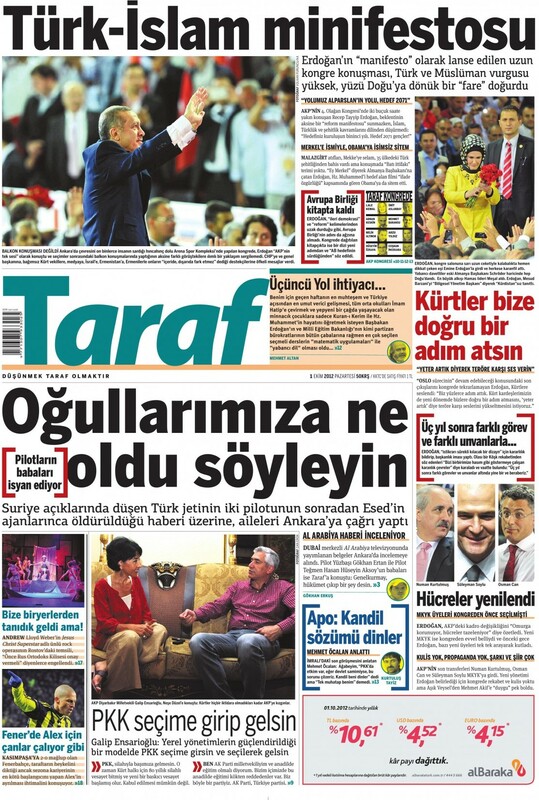 Since then, leading government figures have been falling over themselves to slander the protests as part of a “foreign conspiracy” by forces “jealous of Turkey’s economic success.” Economy Minister Zafer Çağlayan said “foreign circles” were trying to “undermine the country’s progress” through the protests: “This is totally an attempt to create a foreign hegemony on Turkey, but we are no fools.” EU Minister Egemen Bağış stated: “It is interesting to have such incidents in Turkey when … economic and development figures are at their best levels. The interest rate lobby and several financial institutions are disturbed by the growth and development of Turkey.” Foreign Minister Ahmet Davutoğlu said a deliberate propaganda operation was being conducted by the international media to tarnish Turkey’s image. Delusional? Yes. Seductive for a sizable portion of the Turkish electorate? Undoubtedly. Overturning every stone only to find a nefarious foreign plot hidden underneath is one of Turkey’s less attractive national pastimes. Considering the past 200 years of the country’s history, it’s understandable, if not excusable. The current government was supposed to have broken with this paradigm. It had opened the country out to its region – both Europe and the Middle East – and was open-minded about doing business abroad and attracting investment for domestic infrastructure projects. The old embattled Turkish borders seemed to be opening to the world. However, the government’s reaction to the Gezi protests has laid bare all its latent insecurity and resentment, which has been most clear in the verbal attacks on the international coverage of the events. 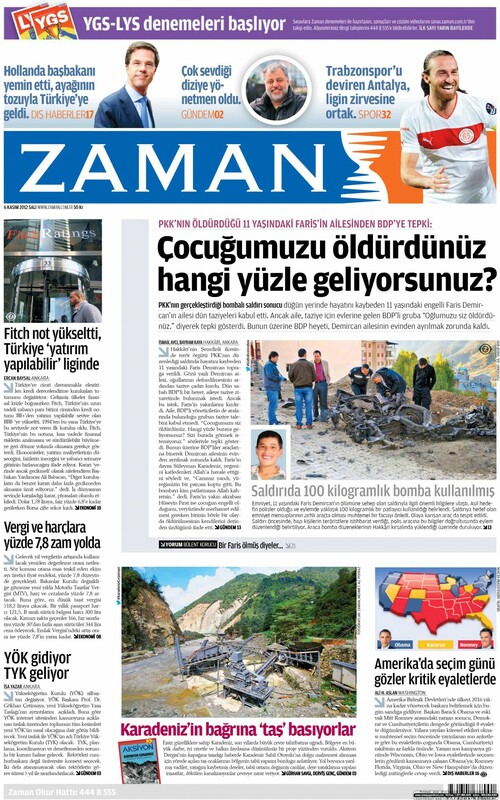 While mainstream domestic media has been brought (almost) completely under the thumb of the authorities, one gets the impression that the AKP’s open anger at the international media is now a kind of reflex action, indicating its frustrated inability to control what is being reported. The BBC must have been exaggerating the scale of the protests, as it wasn’t showing a penguin documentary. Pro-government news outlets have been keen to assist in framing this paranoid narrative. 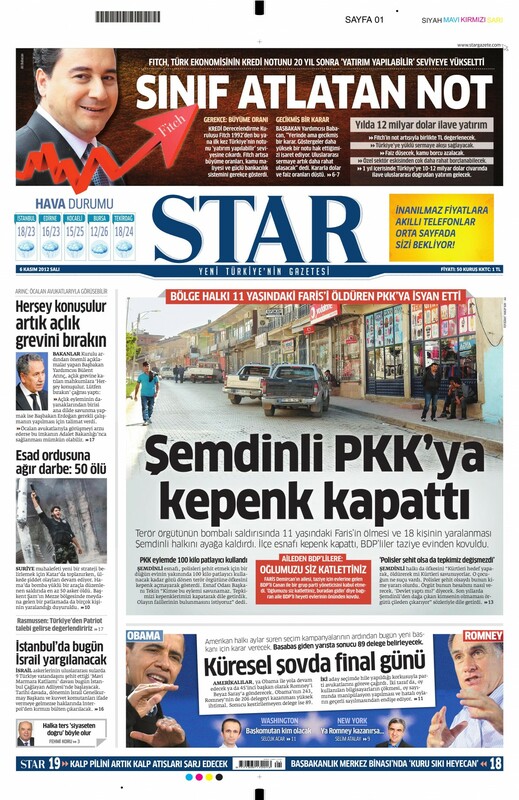 While it was certainly no secret before, the Gezi protests have exposed the full extent of AKP control over the state news agency, Anadolu Ajansı, which has carried some utterly ridiculous The Onion-like headlines about foreign plots and jealous foreign powers. 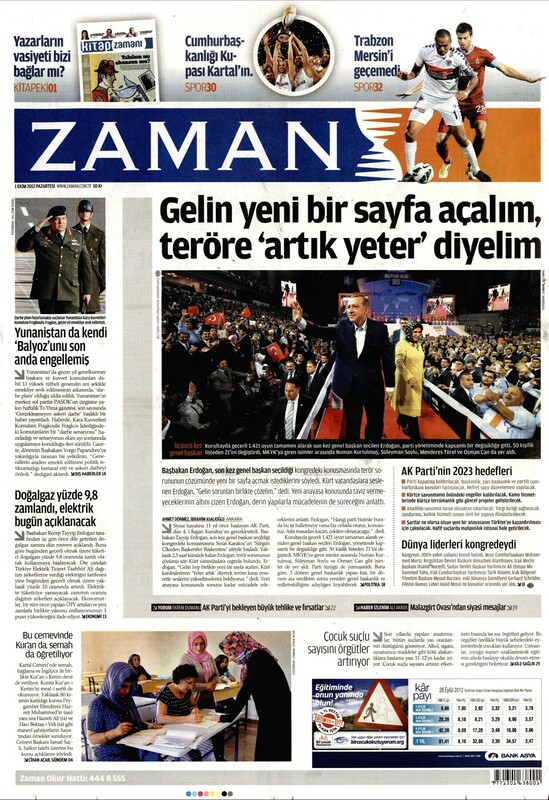 Pro-government newspapers have also loyally joined in, here’s daily Sabah applauding the aforementioned Anatolia for “sending a missile” to Reuters and CNN, by tweeting that 3G services had been cut in London, preventing them from broadcasting coverage of the police operation on the anti-G8 protests. Which to believe: Reuters or Anadolu Ajansı? I also feel that this embattled sense is probably compounded by the shock of having international media ask genuinely tough questions of Turkish government representatives. Not only does this surprise AKP figures conditioned to having it easy with domestic journalists, but it also reinforces the sense among many government supporters that the international media is now “out to get” it (and, by extension, bring Turkey down). CNN International’s Christiane Amanpour was criticised by many pro-government Turks, (and praised by many protesters), simply for asking (not unusually) tough questions of Erdoğan’s advisor İbrahim Kalın. In fact, she did nothing out of the ordinary, but it must have been striking for anyone accustomed to toothless “interviews” such as the one conducted by Fatih Altaylı with Erdoğan on June 2. Still, although they may make no logical sense, countering conspiracy theories with rational facts is a fool’s errand. David Aaronovitch wrote in a recent book on the subject that conspiracists tend to be on the “losing side” and conspiracy theories are mostly an expression of their insecurity; it’s therefore both strange and sad that rumours of “foreign plots” behind Turkey’s protests are being spread by a government that won 50% in the last election.